If we spot a lower price for your coverage, we’ll tell you! No need to constantly scour current rates for the best price. Lake Michigan Insurance Agency is an independent agency. Let us compare your coverage with our 16 different carriers to make sure you’re getting the best price possible. That’s the value of Lake Michigan Insurance Agency! Let us start looking out for you. 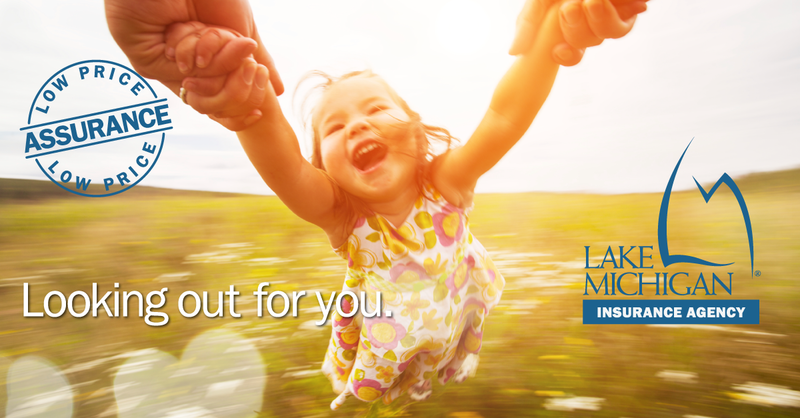 Call (800) 242-9790 x9940 or go to LMCU.org/Insurance to get started today.